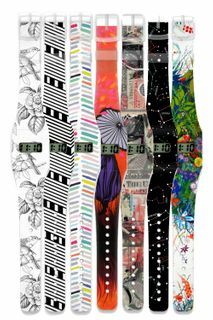 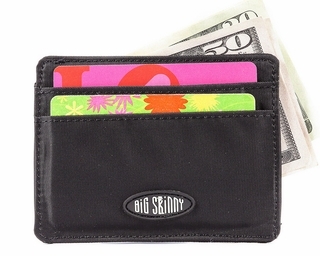 It's super thin. 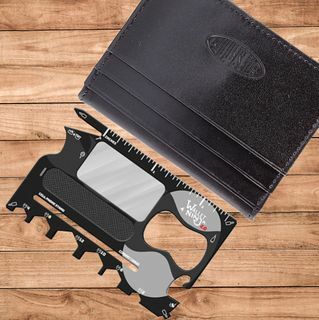 It's super lightweight. 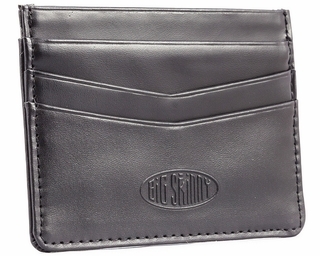 It's the Big Skinny credit card holder. 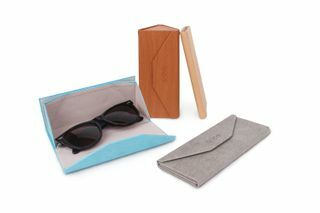 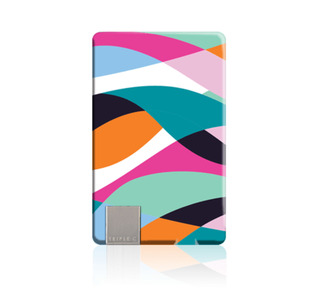 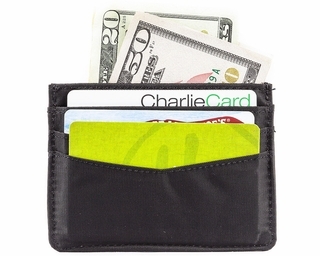 Or, shop our equally super thin credit card cases and wallets for men and women. 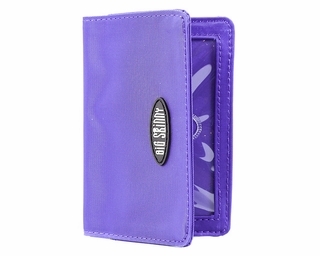 Our small credit card wallets and cases are only slightly larger in size than a credit card, but they can hold plenty of cards and cash. 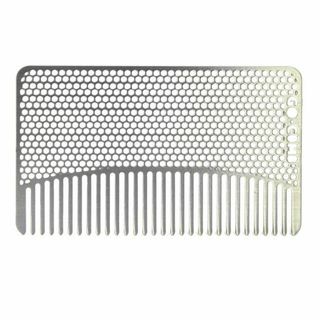 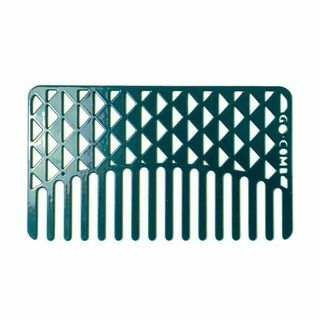 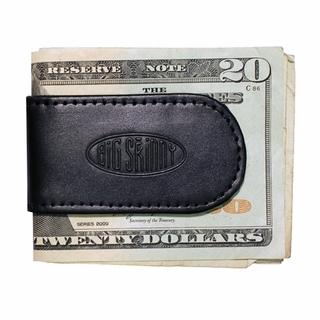 That's because they're made with our proprietary nylon microfiber, which very thin, very light and very tough. 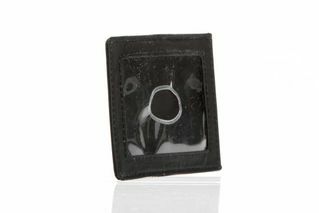 If you drop your small credit card case in the mud, it will handily survive the washing machine. 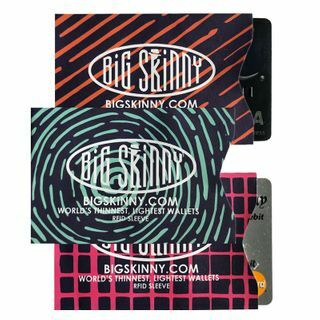 We have nylon microfiber credit card wallets. 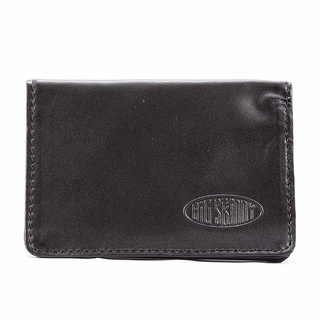 We have hybrid leather small credit card holders with premium cowhide leather on the outside and nylon microfiber on the inside, so they're still skinny. 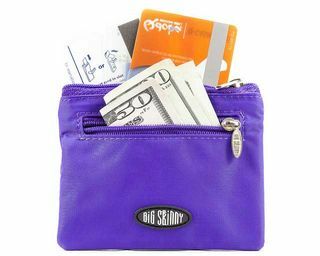 Our small wallets for credit cards, money clip wallets and leather card cases have enough pockets for your cards, cash and ID. 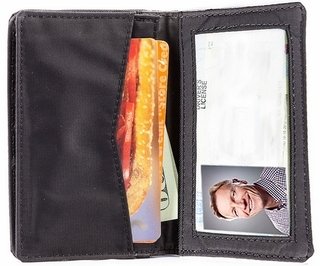 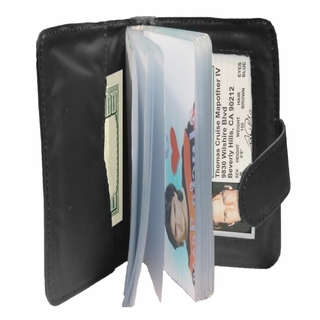 Plus, each pocket has an anti-slip lining to prevent your cards and cash from spilling out. 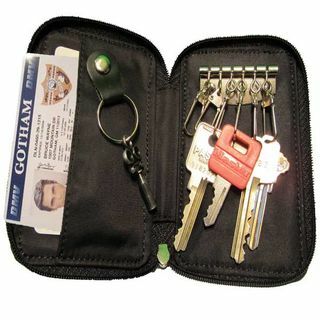 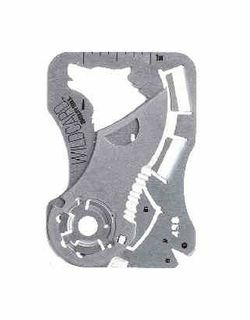 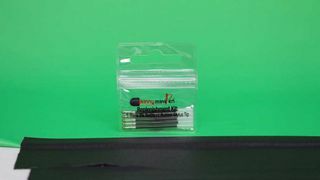 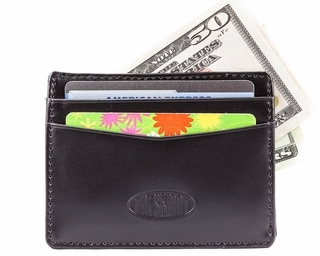 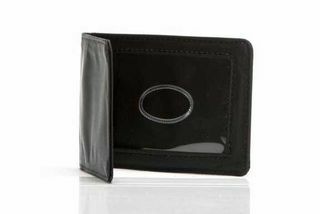 We have leather magnetic cash clips and open-sided Mini Skinny card cases. 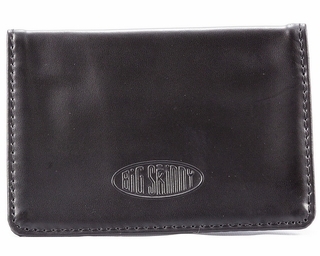 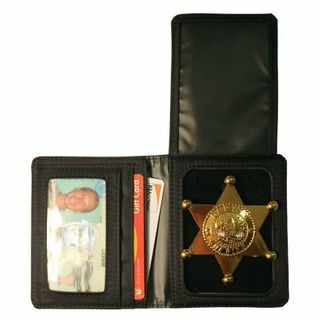 We have compact badge holder wallets and accordion card cases that expand to fit lots and lots of cards and cash. 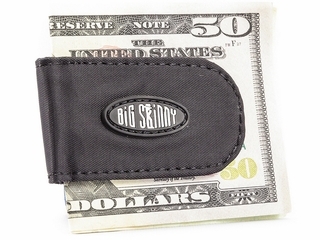 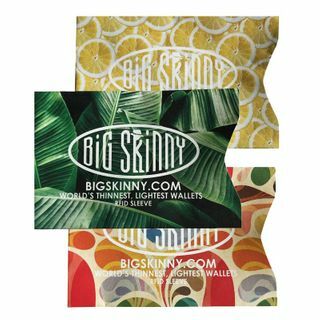 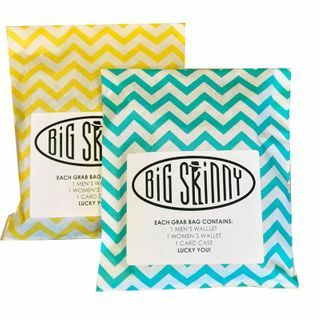 Big Skinny specializes in crafting super skinny and lightweight wallets. 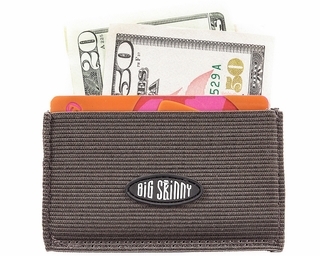 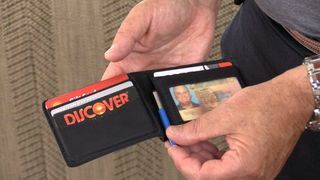 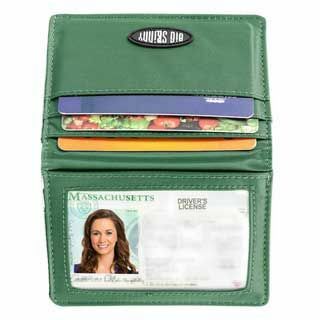 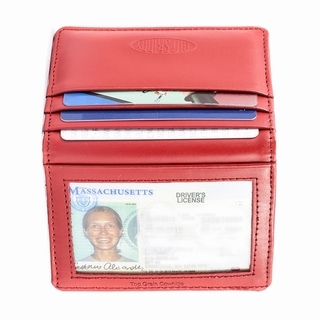 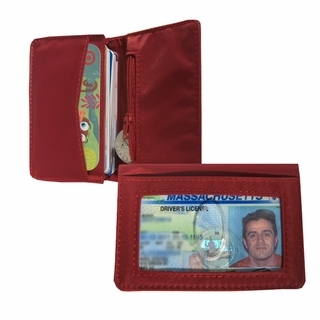 Our use of nylon microfiber is the key to our success in creating amazing products like our slim credit card wallet or our women's credit card wallet with its smart, multi-tiered layout. 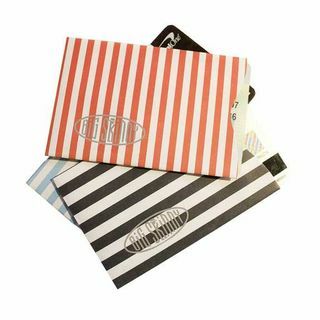 Nylon microfiber is a paper thin material with a surprisingly high capacity for durability. 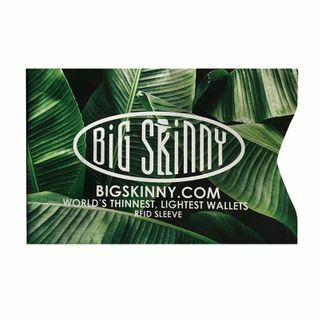 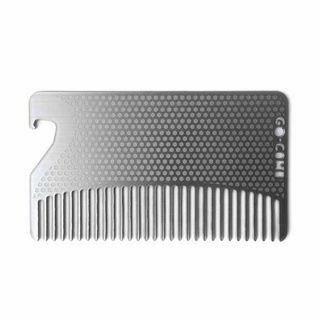 Every one of our skinny wallets, including our magnetic credit card holder and our credit card case models, use this ultra-thin material. 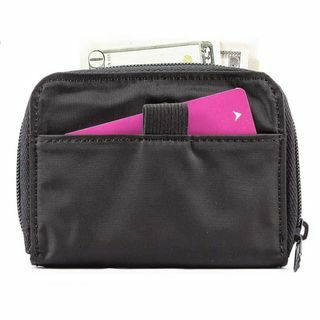 The combination of high durability and super thin allows us to design wallets that maximize space and storage options without endangering the integrity of the construction. 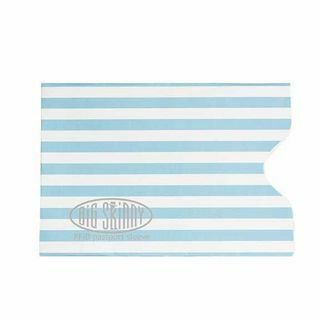 We use techniques like glued and folded double-stitched seams to ensure splitting, fraying and tearing are out of the question. 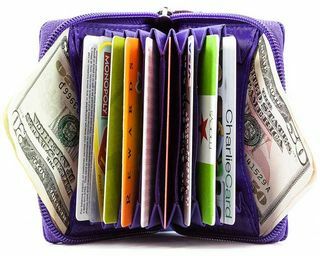 To maximize your storage options, we've made each card pocket expansive enough to fit multiple cards-- usually 3-5, to ensure you get the most out of your wallet. 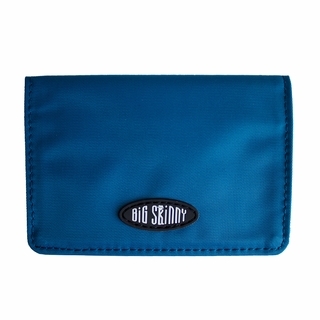 Another benefit of using nylon microfiber is the built-in water-resistance of the material. 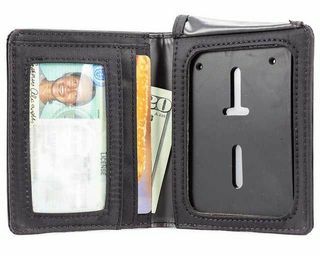 Our wallets are not only super skinny and big on storage, they will also protect your bills, cards and valuables from water damage, which is a common concern for most wallet owners, especially those who love outdoor activities like hiking and canoeing.